With the support of every golfer at the Tiger Woods Invitational, student dreams become reality. Tiger Woods and Earl Woods Scholar Sammy Mohammed, who currently attends Stanford, Woods' alma mater. At TGR Foundation our goal is clear: lifelong success that spans from the classroom to community and career. Through award-winning programs that feature project-based STEM lessons, college-access courses, and teacher professional development, we’re bringing our unique educational resources to millions of educators and students around the world. The 7th annual Tiger Woods Invitational provided guests with another unbelievable experience on the Monterey Peninsula in 2017. Along with amazing food and beverage experiences, three incredible rounds of golf and unforgettable evening entertainment, guests also enjoyed an exhibition from PGA TOUR player Kevin Chappell and Invitational host Tiger Woods. The 2016 Tiger Woods Invitational welcomed celebrities and VIP guests to The Lodge at Pebble Beach for the exclusive three-day event that included a private golf Q&A with Tiger Woods, table tennis with a U.S. Olympian, glow golf on Pebble’s 18th hole, a brag-worthy swag bag, inspirational stories from a foundation scholar and memories that will last a lifetime. The exclusive three-day event included rounds at Spyglass Hill, Monterey Peninsula Country Club and Pebble Beach Golf Links, along with unforgettable entertainment and epicurean delights. 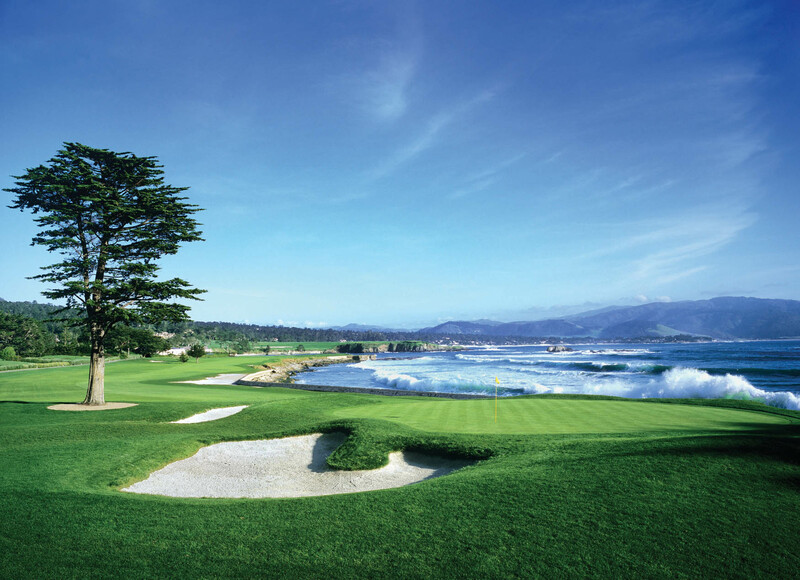 With appearances by Dave Stockton and Fred Couples, combined with the iconic backdrop of Monterey Peninsula’s picturesque coastline, the week assuredly provided guests with memories they will not soon forget. The Tiger Woods Foundation hosted its third annual Tiger Woods Invitational presented by USLI October 13 – 15, 2014 on the beautiful Monterey Peninsula in California. This unique three-day golf experience featured deluxe accommodations, access to play exclusive golf courses and a private golf exhibition and dinner hosted by Tiger Woods.